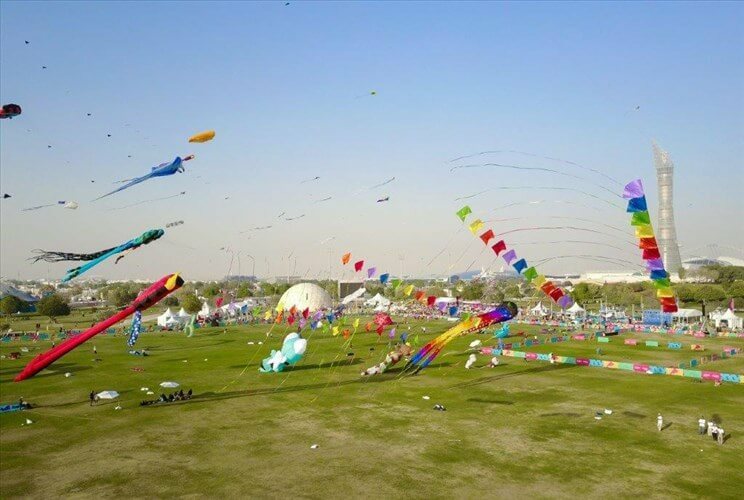 Home Qatar 3rd edition of International Kite Festival at Aspire starts today! 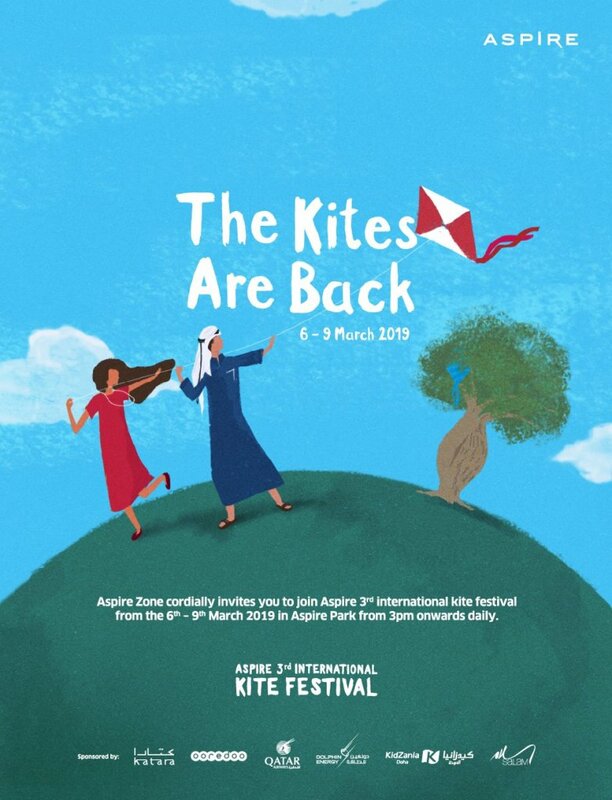 3rd edition of International Kite Festival at Aspire starts today! 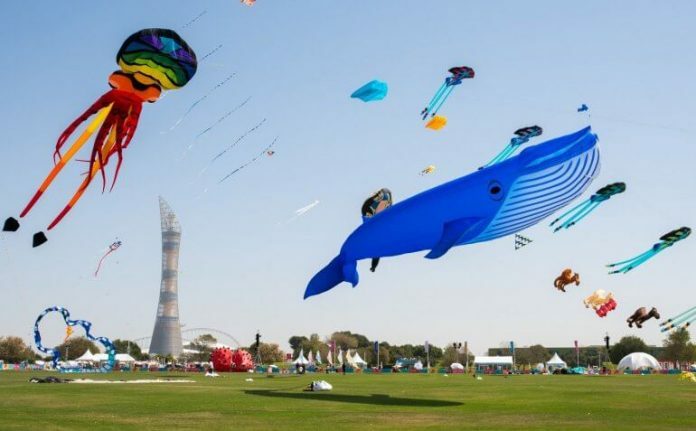 Mark your calendars from today onwards until the 9th of March, as the 3rd edition of the Kite Festival starts today at Aspire Park. You don’t want to miss out on this event, as you will have the chance to view stunning kites and various competitions where more than 80 international kiters will be competing. They will display their designs and compete for the following titles: Best Design and Innovation Award, Biggest Kite Award, Longest Kite Award, and Best National Flag Award. Alongside Qatar, several countries such as Kuwait, Spain, India, the United Kingdom, Germany, Singapore, the Netherlands, France, the United States, Japan, Russia, Australia, Italy, Colombia, China, and Indonesia will be represented at this event. 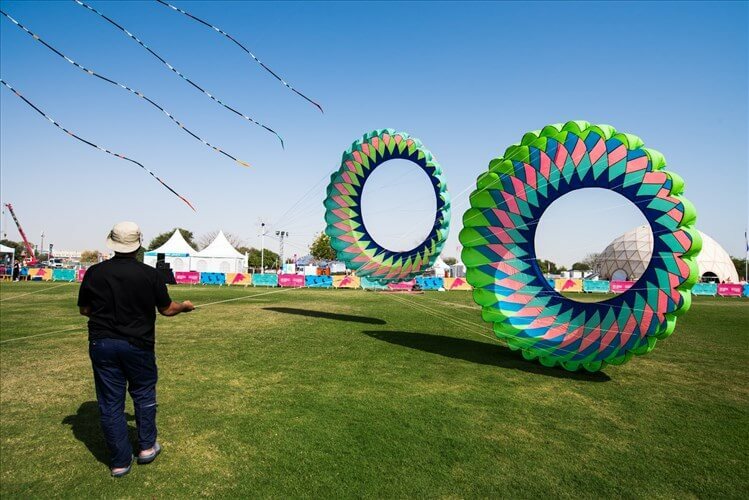 A number of most-recognized kite makers from the participating countries will make their appearance throughout the event. Artists and kite makers such as Makoto OE from Japan, Jon Bloom from the United Kingdom, Claudio Cappelli from Italy, Olivier Gilet from France, Spencer Watson from the USA and Jakob Brenkman from Germany shall participate in the competitions. This year’s edition of the Kite Festival is going to a special one as there will be an introduction of illuminating kite displays that will showcase designs from the East and West. It will take place throughout all the days of the event, from sunrise until 11pm. The kite designs that are showcased for the competitions will reflect upon the traditions and culture of Qatar. Additionally, more than 13 government and private schools are also participating in various competitions. There will also be workshops and various activities that you can be involved in, making it a great day out to spend with the family!  This is Qatar channels will walk you through a pleasant and interesting journey filled with content which is exclusively handpicked for both the Expat and Local Community. © This is Qatar 2015-2019 . All rights reserved.